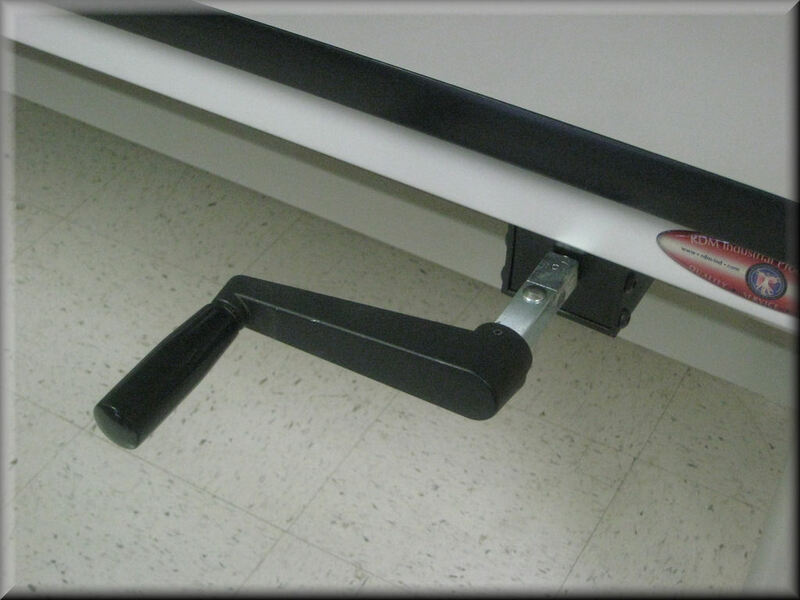 * 30" Standard - Minimum Starting Height is 10"
NOTE: Standard Caster Style includes Locking Wheel and Pivot. 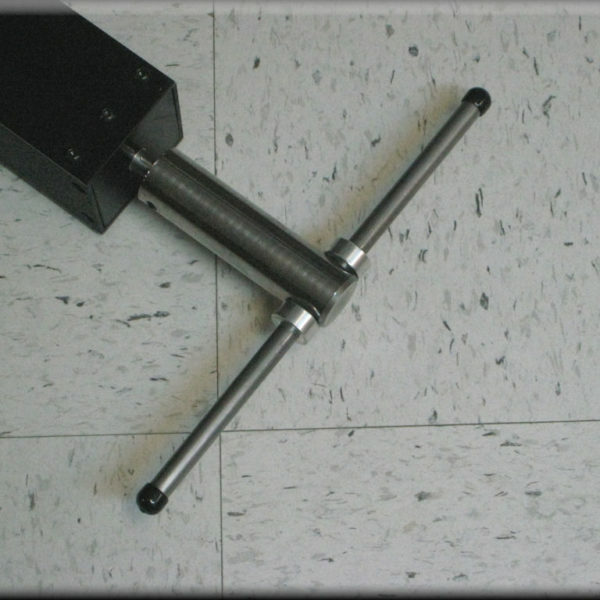 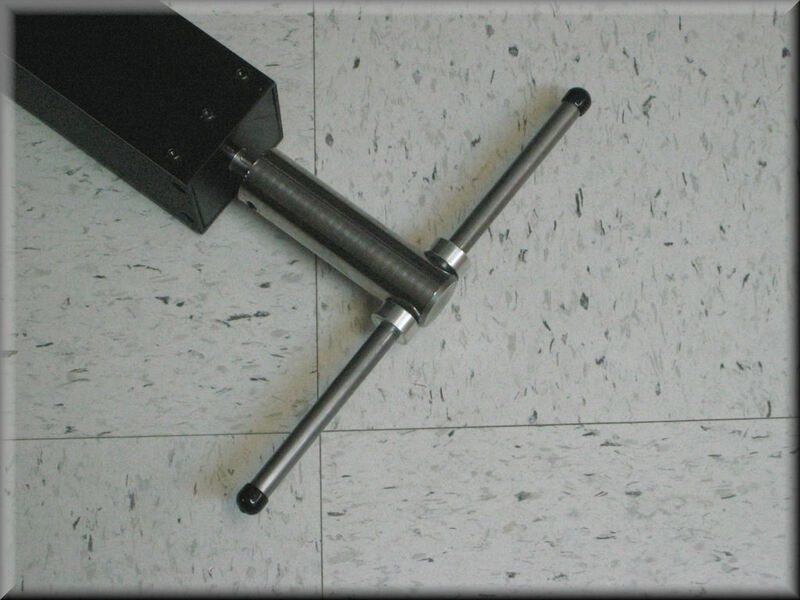 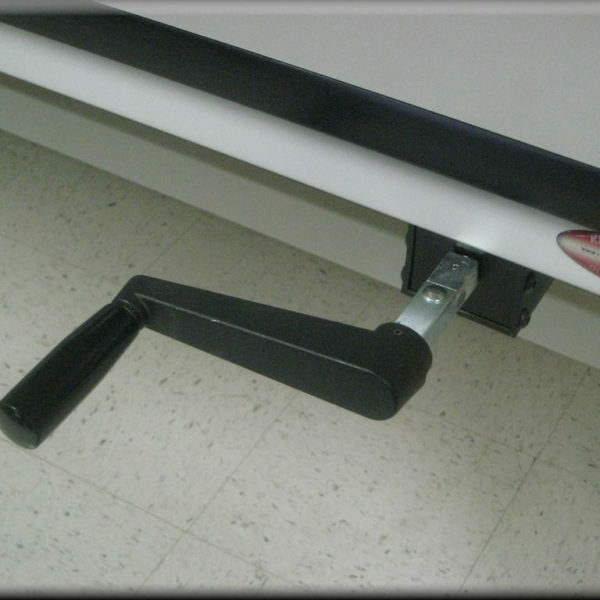 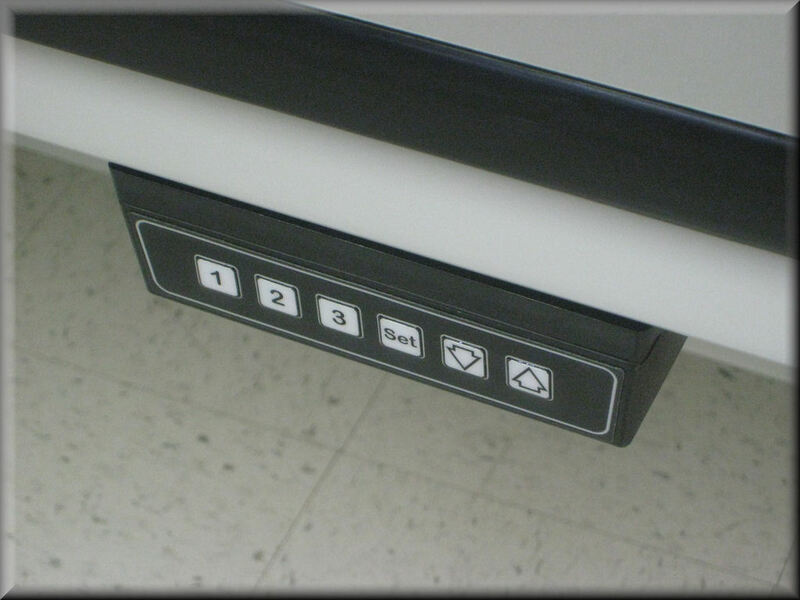 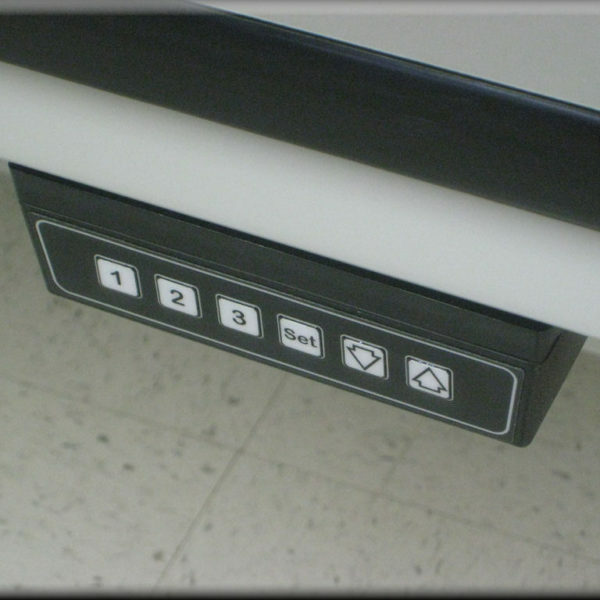 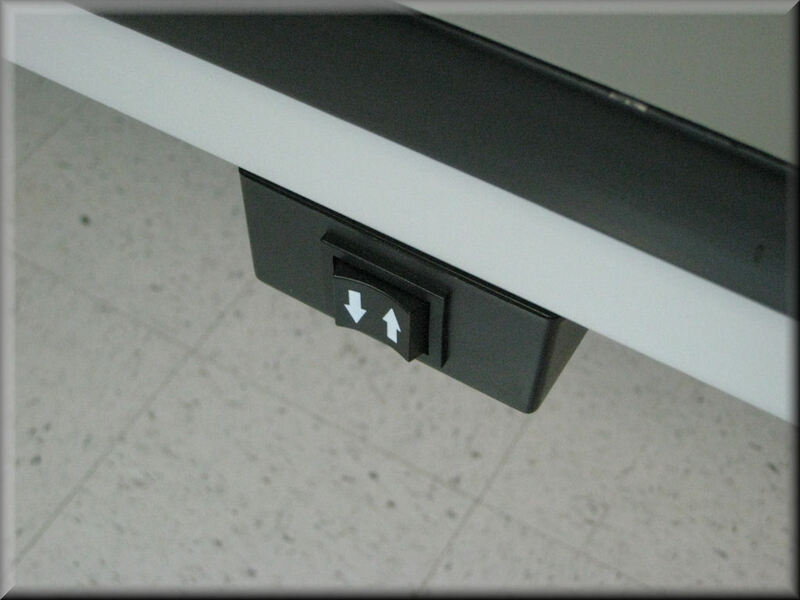 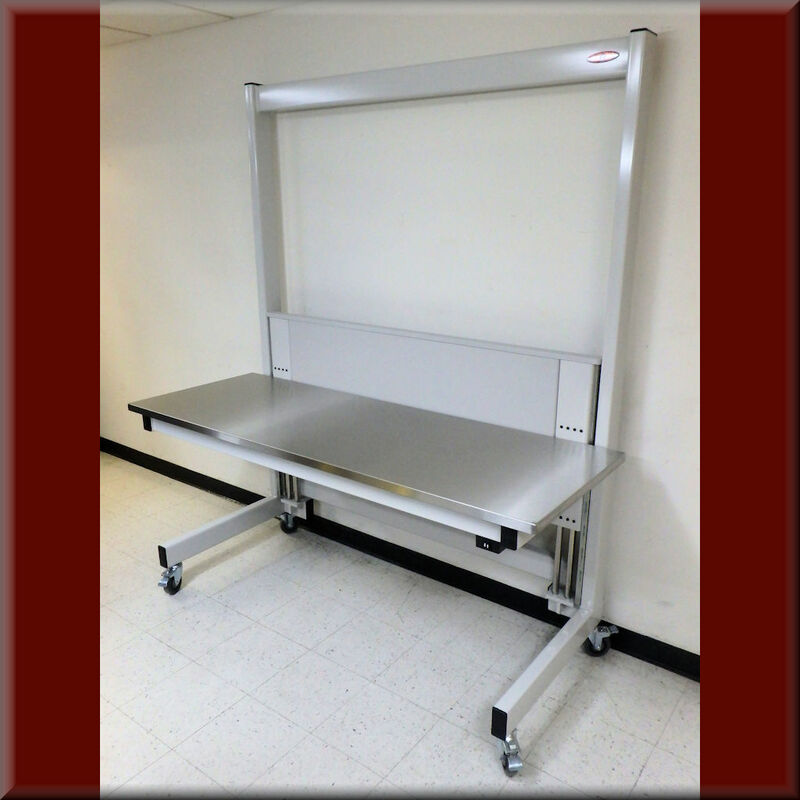 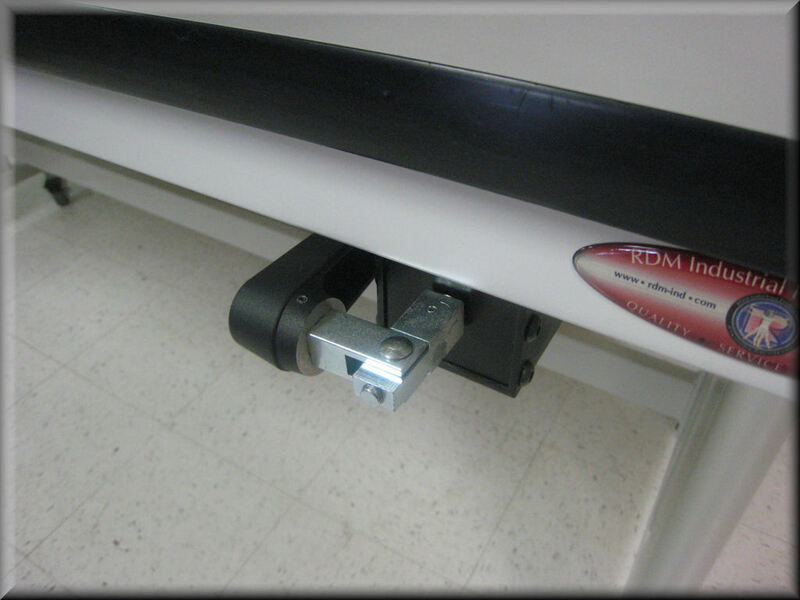 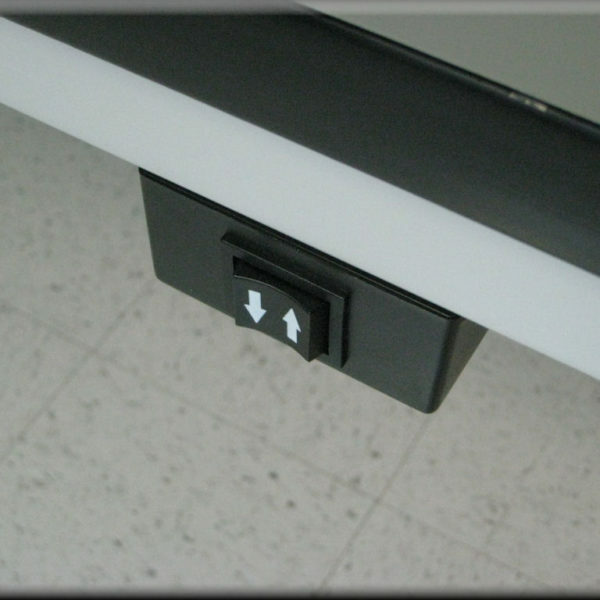 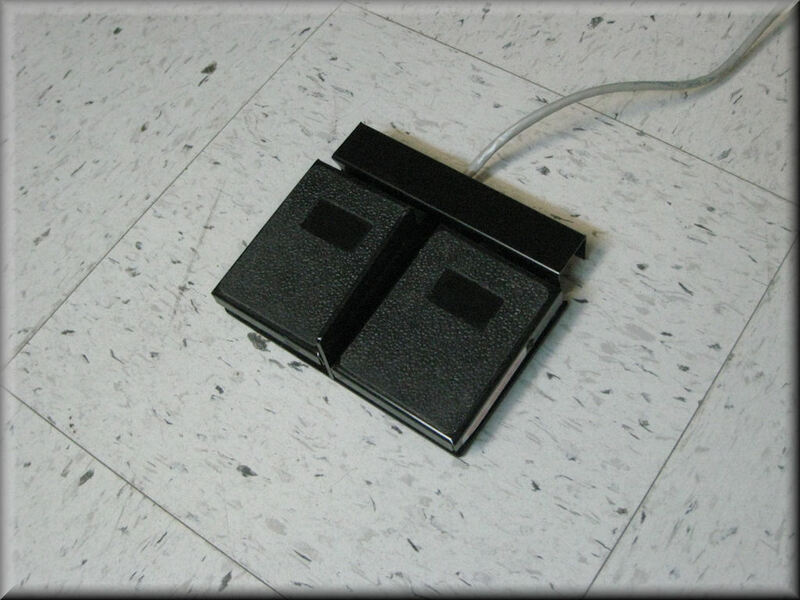 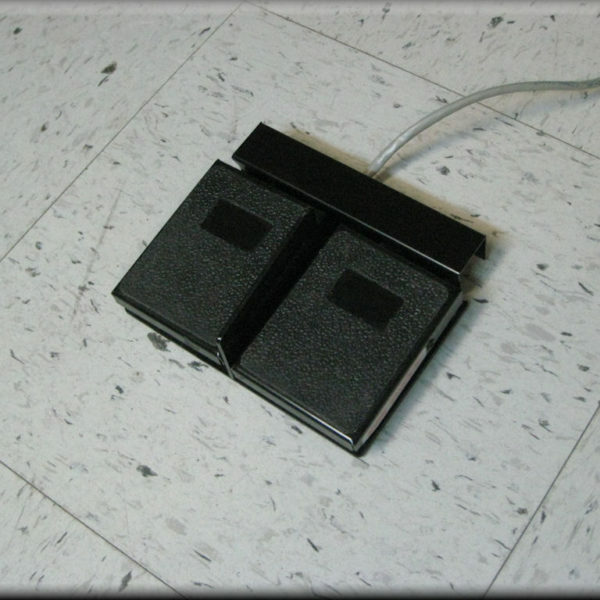 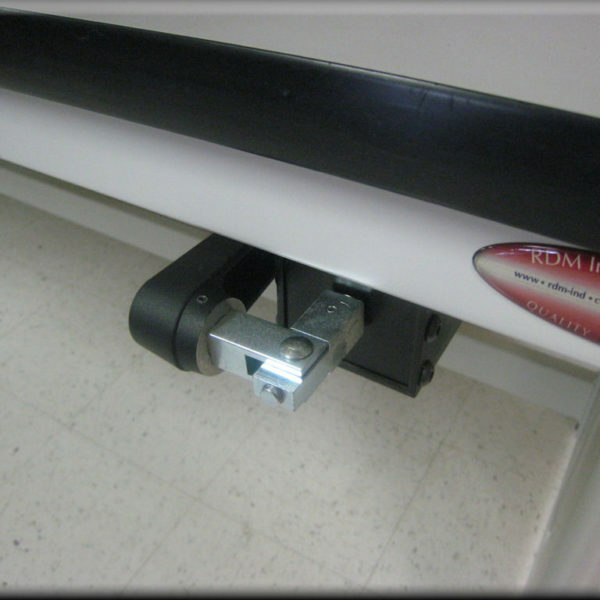 NOTE: Full-Time Casters include Full Lower Frame that allows Wheels to Remain in Contact w/ Floor at All Times. 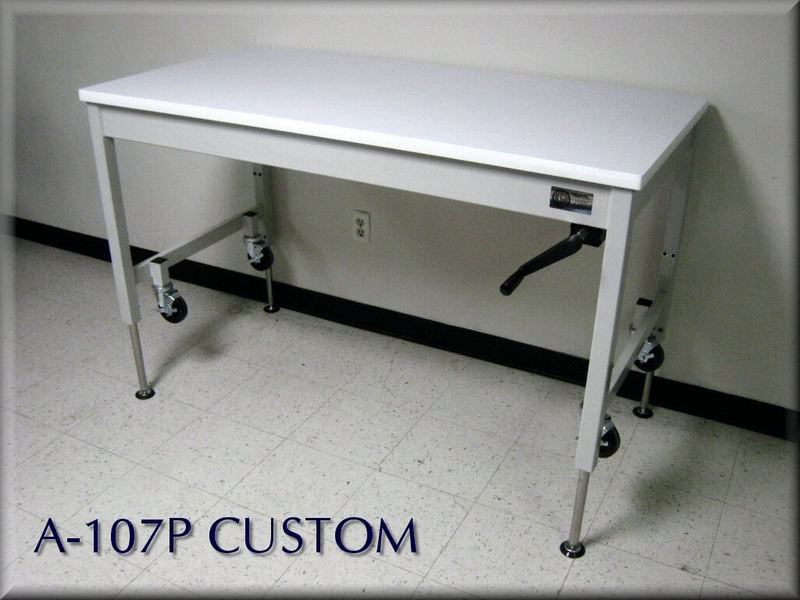 NOTE: Used in Wash-Down / Wet Environments.